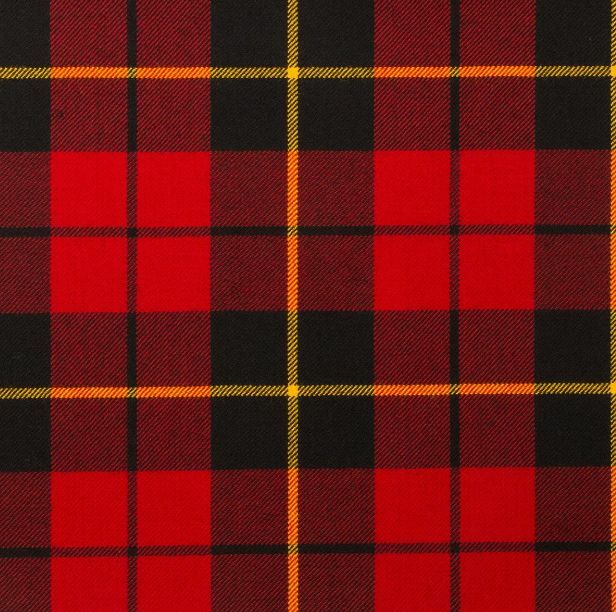 Tartan fabric, traditionally used for mens kilts, but can be also be used for a range of Ladies tailored goods and apparel and especially for table linens for weddings. Can be used for accessories, childrens clothing and decorations. 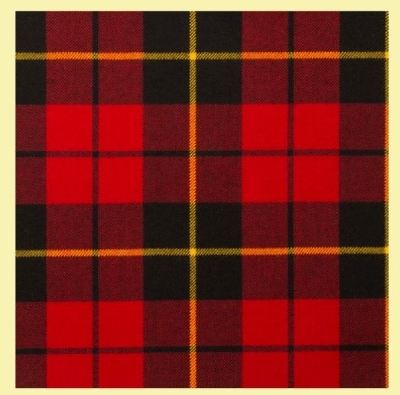 These wools are woven in Scotland and are used to make ties, sashes, shawls, stoles, cummerbunds, ladies apparel, table runners and Kirkin banners etc.